The purpose of this session was to discuss experiences, trends and best practices with the aging workforce. Before beginning the discussion, because of the topic, the group shared the average ages in their workforces. The average employee age ranged from below 40 to over 50. The majority of the participants, however, had an average age of around 48, with the oldest worker being 83 years old. Each company has varying challenges when contemplating how an aging workforce will impact their workplaces in the future. For example, the sales workforce in one company has a higher average age than other functions. As it contemplates workforce planning, they are trying to create more robust succession plans as well as solve how to have a productive workforce coming from four distinct age groups. A manufacturer with very diverse technical branches is trying to determine how best to gather knowledge from its older, technically talented team members who are nearing retirement age. Do they try to set up scenarios to transfer that knowledge before traditional retirements, or devise a way to delay full retirement with a reduced work schedule, or use post-retirement consulting contracts? A food manufacturer depends on consistent employee performance to turn out a predictable product. But with an aging workforce with a very low voluntary turnover rate, how do they transfer the needed experience of the current workforce when its college recruiting rate is low, and new hires remain with the company an average of five years? A commercial real estate company struggles with the fact that most of its lead technicians for maintaining commercial buildings are aging, and fewer young people are entering the skilled trades. The jobs are also physical, making it increasingly harder for older workers to perform. A hospital system is concerned about succession planning, as its youngest leaders are in their mid-late 50s. Laboratory positions are increasingly harder to fill, with 60 being the average worker age. Higher education standards also create problems in filling positions, as programs take longer to complete, and new nursing graduates are often in their mid-30s. Aging workforce trends were found among our participants, many of which found issues with. Specifically, the hardy, baby-boomer work ethic is in full play; these employees want to stay useful, and don’t want to retire. They enjoy the family-oriented atmosphere at work. At the same time, at the Manager/Director level, they are blocking the way for younger employees to gain the experience/skills they need to move up, and feel threatened when asked to share their skills. 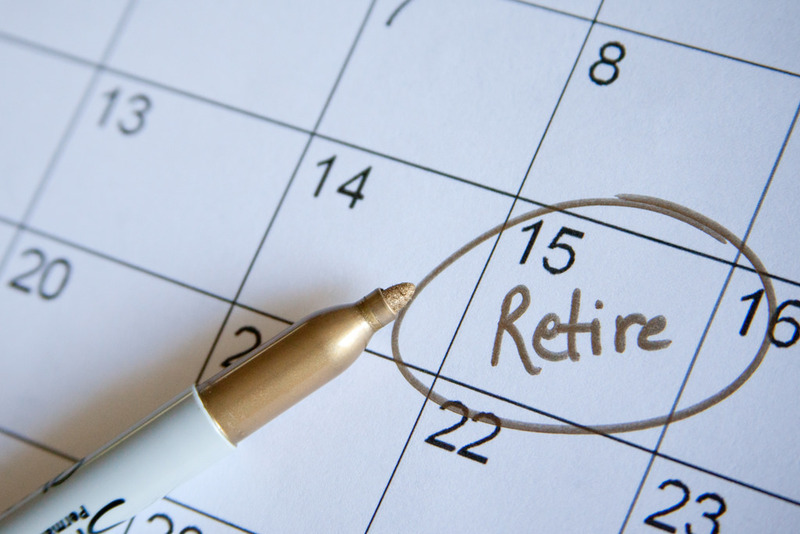 Getting a firm retirement date from aging employees is tough in several firms. They may (vaguely) state a retirement target date, but not follow through. In addition, the job performance of some older workers who have been with the company for decades is declining, but not documented by managers. Although those workers have years of experience, some of the newer technical changes aren’t easily learned. And although older employees are very loyal and engaged, many are not nearly as technologically savvy as their younger counterparts. Steve Dion shared data on current workforce trends in days away from work, productivity, and life priorities. National trends clearly show pre-retirees take twice the number of days off, have decreasing productivity, and are most concerned with affordable health insurance and financial security. The group discussed what they see in their workplaces. In the healthcare setting, many 62-year-olds are still working to keep their health insurance coverage. Some older workers can work long hours (with no dependents to manage at home) and don’t want to have to look for another job, so we let them do it. The work/life balance argument is much more prevalent among younger workers; older workers were not raised with that expectation. Older workers are dealing with elderly parents and children who won’t move out, and have to work to sustain both ends of the spectrum. Work gives them sanity, but stress, depression, and mood disorders are problems they face, which in turn affects productivity. Several participants noted that they have Employee Assistance Programs (EAPs) in place to support the needs of their entire workforces. However, long-term care policies are challenging for companies to have, rarely used, and need to be purchased long before an employee (or their parent) is ready to retire, as premiums increase greatly the closer you get to age 70. The problem with Brain Drain. How do we ensure the transfer of knowledge from older workers? The group had varying programs in place to capture knowledge. With no formal policies in place, department managers at one firm are starting to document procedures and best practices, along with starting cross-skill mentorships before retirement. They are also considering implementing a program for consulting after retirement, where needed. A workforce analysis is used in another company to target groups that have skill deficiencies that will be hard to fill. Side by side training is used in those situations, using older workers who are good at training others (because not everyone is good at it). 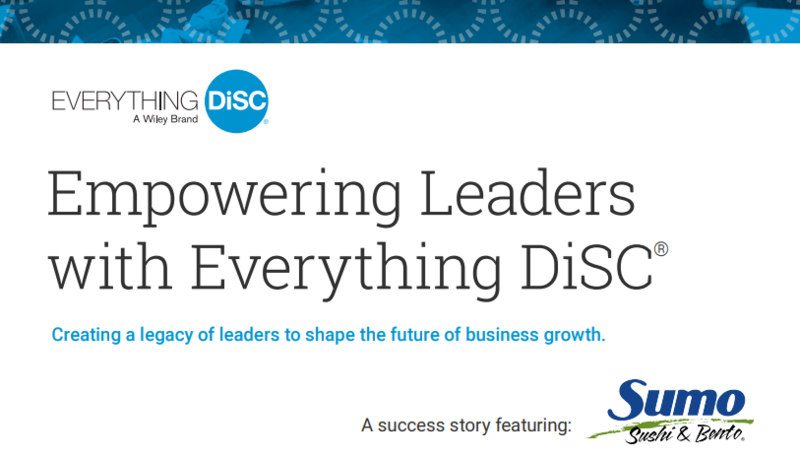 Another company embraced a defined Strategic Workforce Planning Program, and uses a 3-5 year strategy to determine the 10-15% of the workforce that is defined as critical. Those jobs are the ones that get the most focus in succession planning. They also use ‘reverse mentoring’ to have younger workers teach the more experienced workers about new technology, but also receive knowledge transfer in reverse. Healthcare positions are closely related to supply and demand. With small graduating classes, and few professional medical training programs, it is a struggle to fill positions of aging workers. Unfortunately, with technology changing quickly, the 65-year-old worker has antiquated knowledge, and younger employees are more desirable and adaptable. But there are very few younger employees available to take the place of older employees. With such generational differences in workforces, a team-work attitude may help smooth the path forward to retiring aging workers. Specifically, one company provides training with role-playing scenarios for managers to help them have comfortable conversations with employees about retirement plans that they can use throughout the year (and not just during annual performance appraisals). Keeping with the give and take model, knowing that the company will let them keep their Paid Time Off benefit if an employee gives a retirement date in writing at least three months in advance, has been a positive incentive for retirement-eligible workers, too. Some companies prefer to have a third party “Life Coach” begin the conversations with retirement age employees to help them prepare their life plans for after they retire. In addition, offering employees free financial planning from the time they are hired can ease the fear about financial security through the years, if they take advantage of it. Overall, the conversation was lively and substantive. This issue, while not the most important issue on the HR strategic plan, was clearly part of each participant’s agenda and a multifaceted issue to manage.